Getafe's five home fixtures have all been against teams in the top seven after 11 games of the season but a clash with struggling Alaves should be easier for them. Narrow defeats to Real Madrid, Barcelona and Sevilla, along with victories over Real Sociedad (2-1) and Villarreal (4-0) suggest Getafe can inflict a tenth defeat in 12 league games on the shot-shy visitors. Alaves are the lowest scorers in La Liga after 11 games, with just five goals. 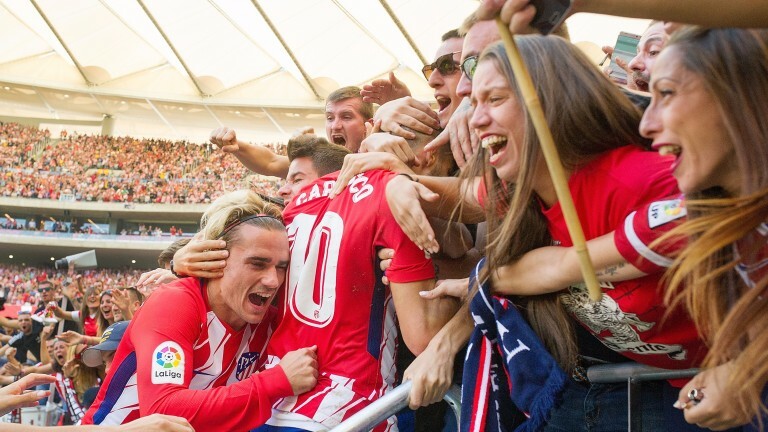 Atletico Madrid host rivals Real for the first time at their new home and both teams have room for improvement. The pair are level on 23 points in La Liga - already eight behind Barcelona - and, with neither side full of confidence after after setbacks in the Champions League, the draw looks the best bet. Real Madrid have kept only four clean sheets in 11 league matches.